My Puma.. Maximum Track Attack!! Hmmm nope.... its basically just connected. I don't do electrics so it maybe that I've done it wrong in the first place. I just wired it into the existing plug using a couple of spade connectors. In the oem fan there are two pair of wires going to the fan. One goes to the centre of the fan (high fan speed) and the other pair goes to the bottom and right of the fan (low speed). I was basically asking in which of the two pairs did you connect the aftermarket fan. Thanks for your reply. I'l grab a photo this weekend of what I did... thats not to say its correct though. 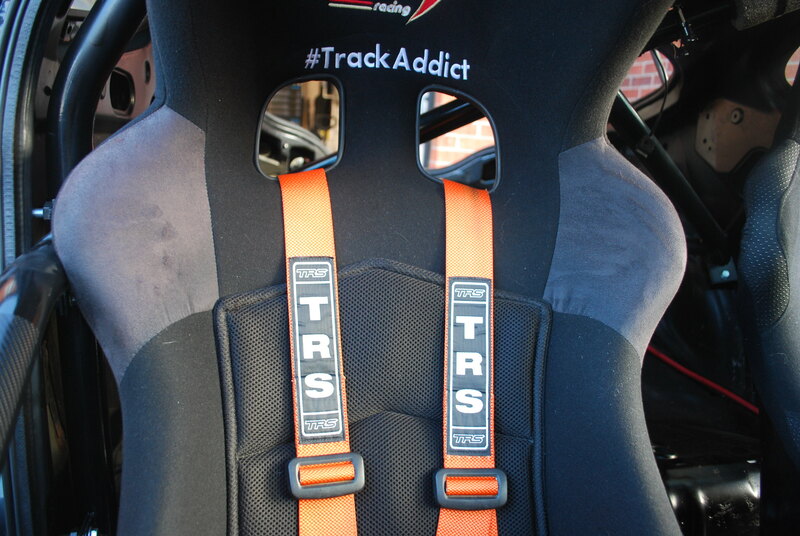 Fitted my new TRS harness at the weekend, upgraded from a 4 point to a 6 point Hans harness. Just from fitting and a quick spin round the block it feels much better and I'm looking forward to getting back on track now. 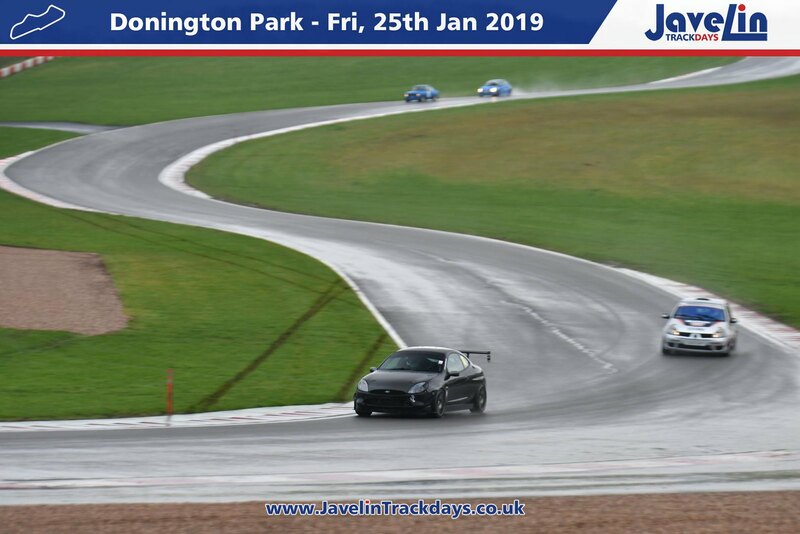 Last track day of the year and what a day it was. We hosted the final ever event at Rockingham and we gave the place a proper send off. 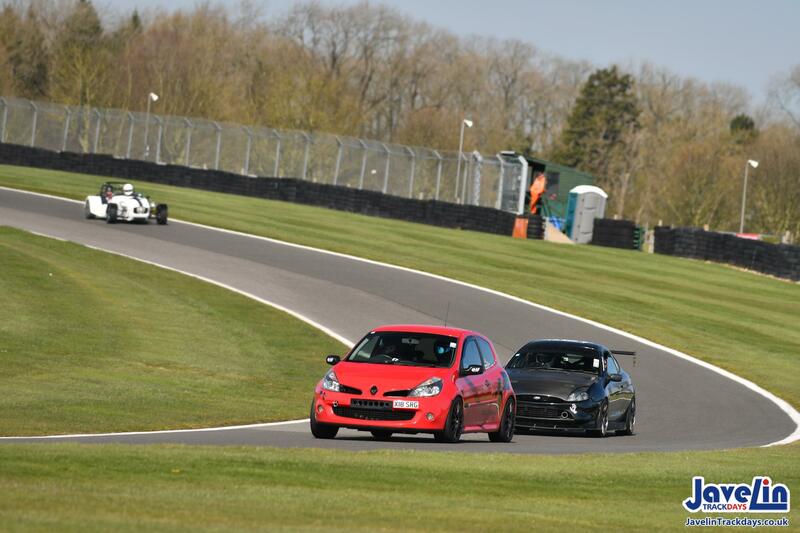 70 cars and glorious weather in the morning meant the track action was great to watch and be part of. 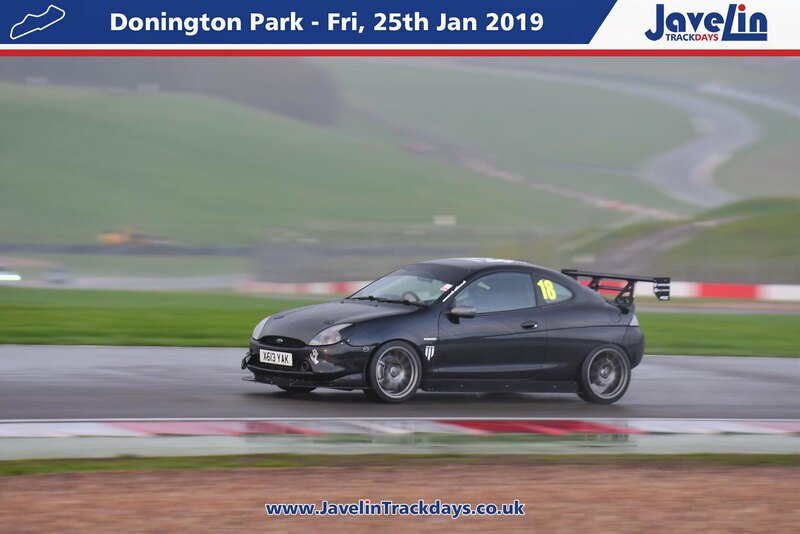 The changes made to the car since I started working on it since breaking a brake pipe at Blyton Park have made a big difference. 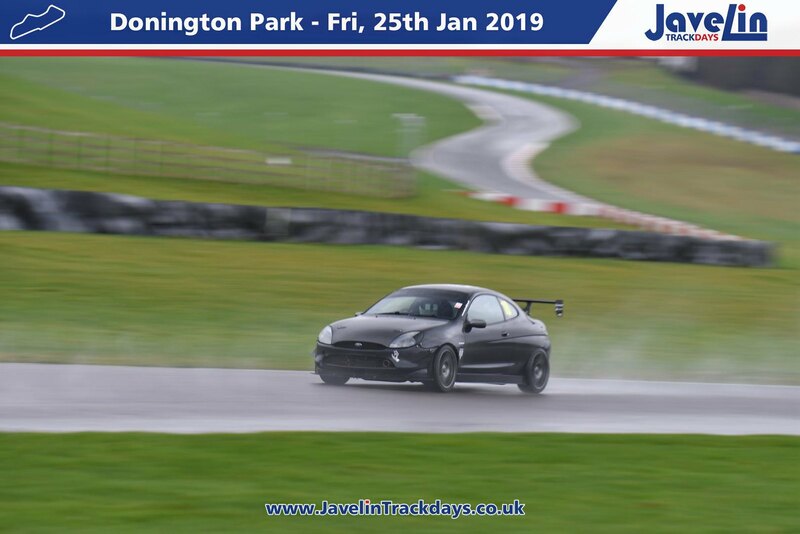 The Whiteline rear anti roll bar has done exactly what its meant to do, body roll is reduced and the rear is much more planted and stable mid corner. Fitting the roll cage has also stiffened things up significantly, to the point where the filler in the rear arches has cracked!! 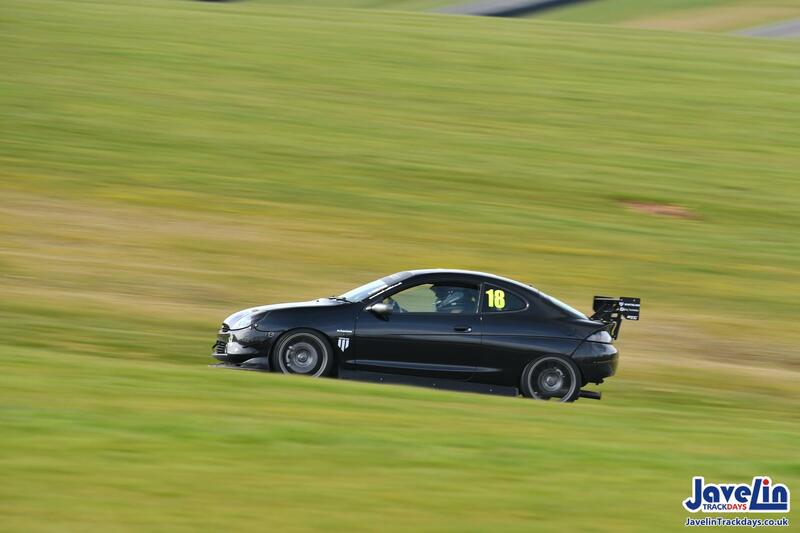 Again its helped in the handling department as wells as making me feel much more safe and secure in the car allowing me to push harder. 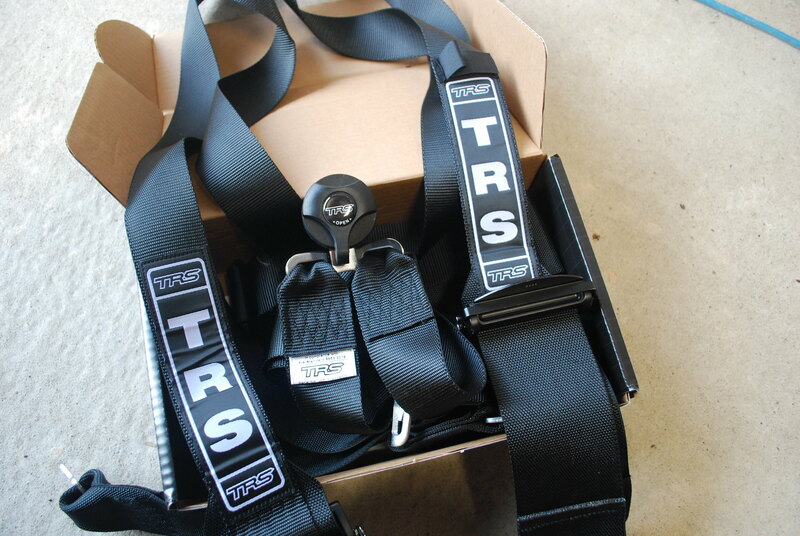 TRS 6 point harness.... I'l never go back to a 4 point! 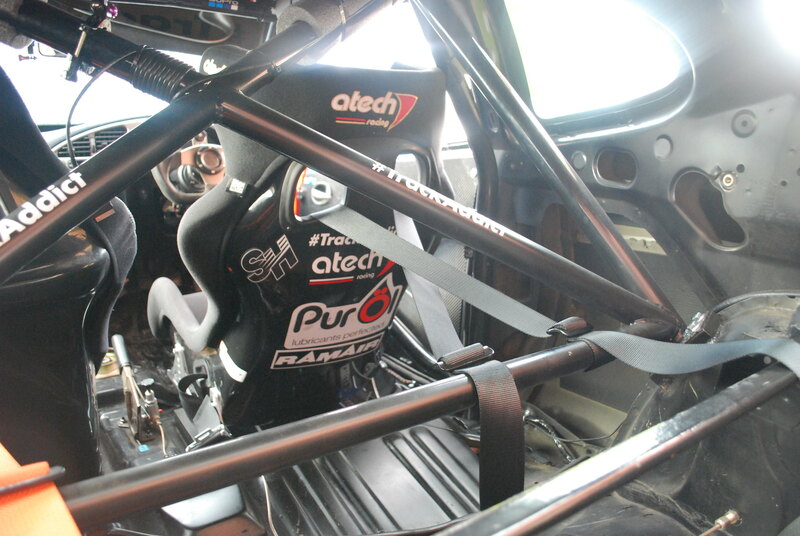 Just being held in place properly by a top quality harness has allowed me to focus more on driving the car. 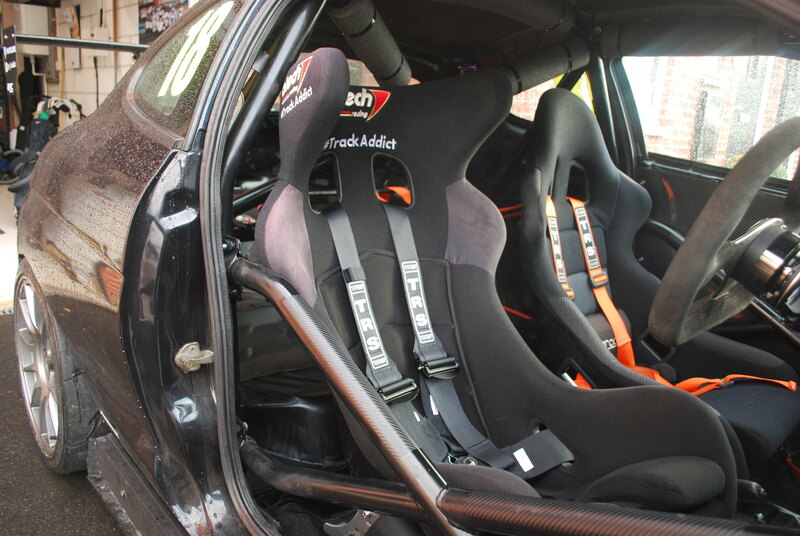 I'm part of the seat and I know longer feel like I'm holding myself in position which means I can relax behind the wheel. I'm by no means done with the car though. if anything this is giving me more motivation to push on and refine it even further and make it faster. So over winter I'm going to be refreshing a few areas to take the next step in the cars development. I've also got to do some work on the shell and tidy up and patches of rust that have appeared so I'm going to look into having the rear arches tubbed and the front arches will have the chassis lip removed to free up some room for the 17" wheels. The aim is to have the above done for around Easter time ready to get back on track. Something else I've banged on about for a long time as well and never got round to doing is adding some power to the car. 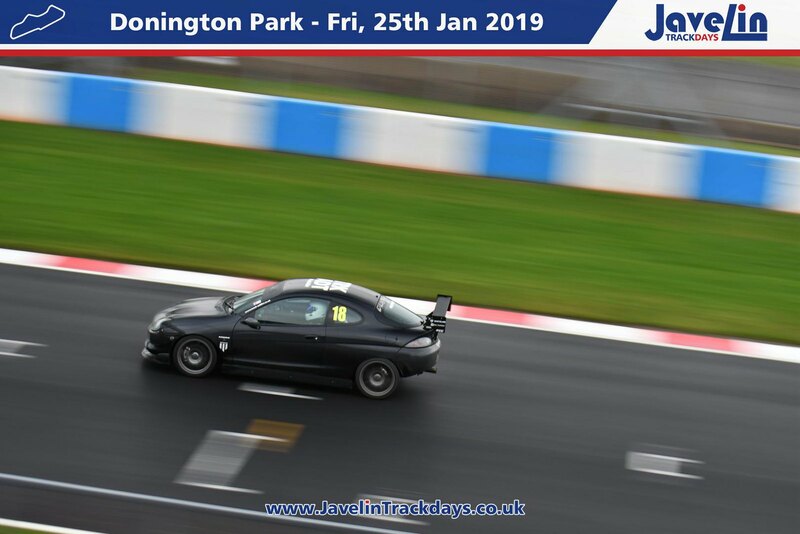 I'm at the limit of what I can achieve with 130bhp and the time really is now to go for more and with that I am going to turbocharge the current 1.7 engine. 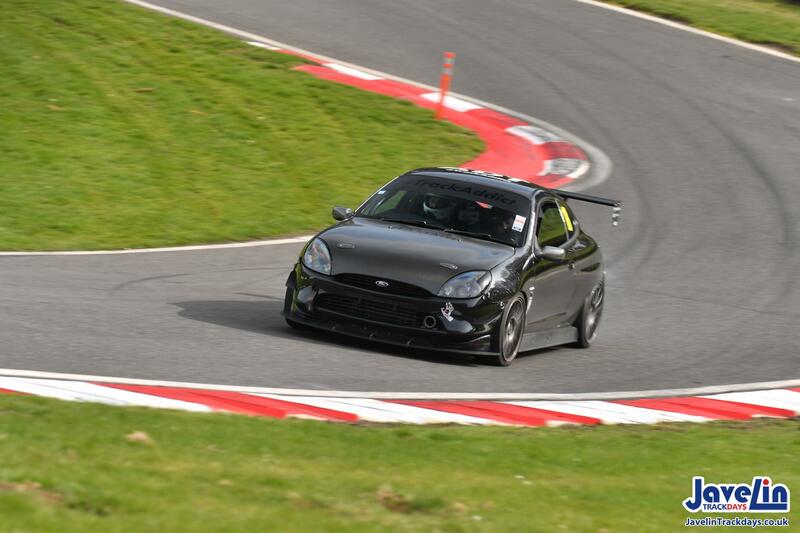 I've toyed with the idea of a 2.0 zetec turbo, 2.0 duratec on throttle bodies and I've even thought about a 1.6 zetec turbo but I want the car to remain a Puma at heart and that can only be done if it still has its 1.7 engine. 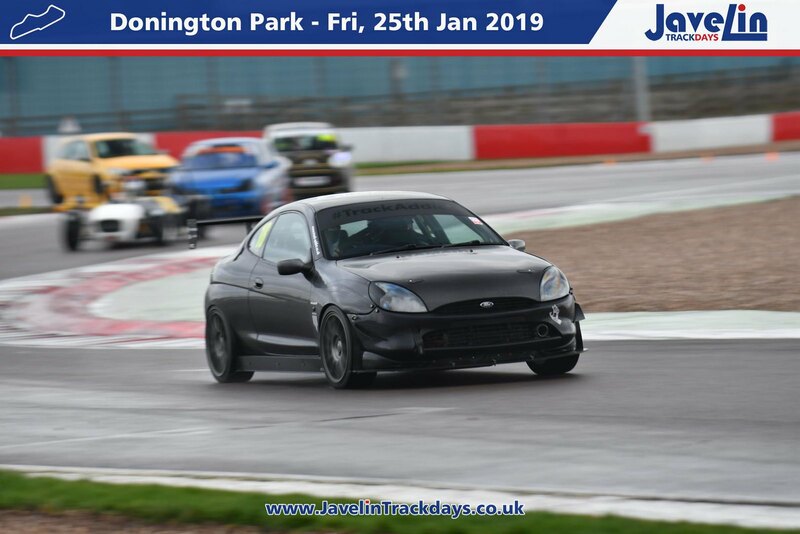 I've Been chatting with Lightning Motorsport and they have given me the confidence that a forged 1.7 will be bullet proof at 250bhp which is what I'm aiming for. Gearbox build will also need to happen and that will be something a little bit different but still sticking to a 5 speed manual, just from a later model Ford that allows me to run something I've always lusted after. almost 11 years of ownership now and the love for this car is just as strong as the day I picked up. 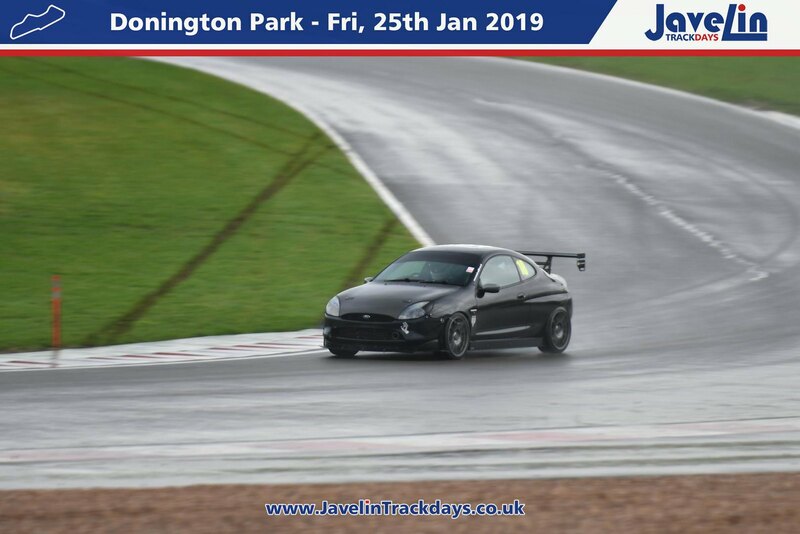 Anyway... a few pictures from the track day. Nice to see progress with this car! How do you feel the 17inch wheels compared to the 15inch ones? I have both the oem 195/50/15 and a mo5 set of 205/45/16 (2.3% bigger radious). On the road the 16" seem a bit more sluggish (bigger radious and heavier rims) but the car feels a bit more eager to direction changes and is a lot more stable in high speed curves. On the other the 15" give a bit more feelsome steering wheel and a more playful attitude to the car. But I'd like to know your feedback on the 17inch wheels. 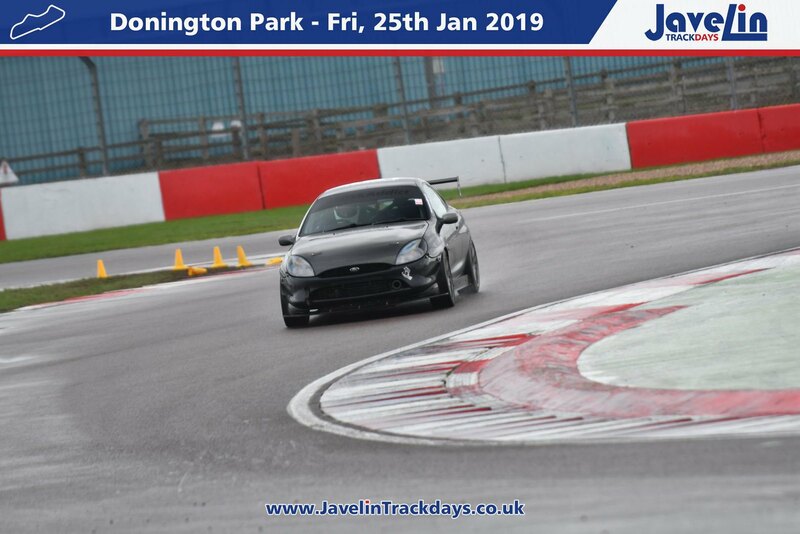 The 17" wheels have changed the car behaves on track, in dry conditions it has so much more grip and stability than it did on smaller 15" wheels, I'm putting this down to increase in width and less sidewall making the tyre much stiffer and less likely to roll over on itself. So in fast corners I can carry much more speed through the apex and the direction change in the slow corners is also improved. It has slowed acceleration slightly but I make up with that with apex speed. The 15's were fun, the car would dance around a touch more at the rear but I think overall I prefer the the way it drives on the bigger wheels. Few other photos taken from the Speedhunters event feature. Apologies for the missing images that are now in this thread.... but flickr has limited uploads to 1000 images per user so I've had to delete a few of my pictures to free up some space. If there are any hosting pages that don't impose limits then let me know! Anyway... moving on. 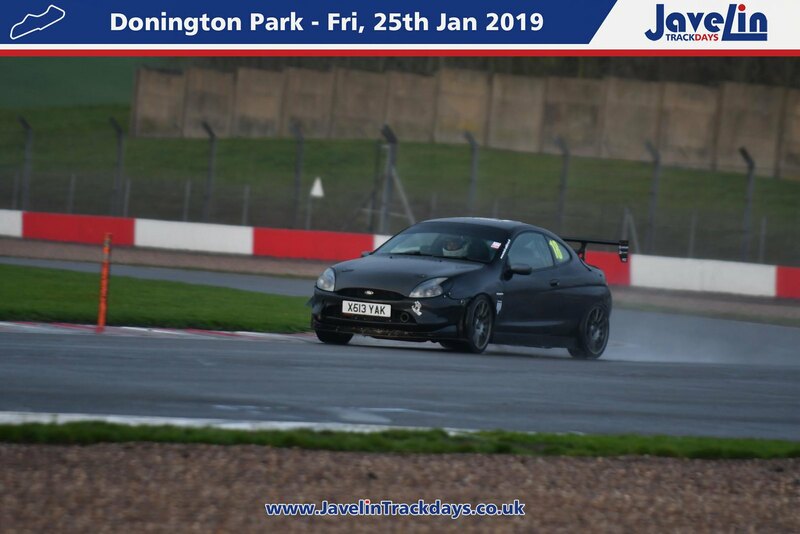 I did a track day on the 25th January at Donington Park, my local track so for it be only my second ever full day there is a crime really, I only live 20 minutes away. I booked on with a couple of non Puma friends and was in fact the only Puma on track. The weather was forecast to be half decent on the run up but the it was anything but, grey and misty all day it never really lifted and track stayed wet throughout the day, a dry line did appear in a few areas but not enough to really push hard. 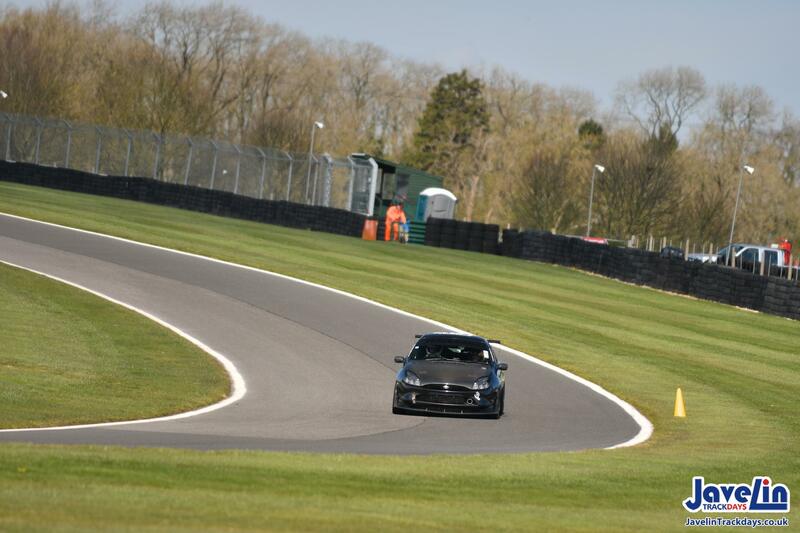 I spent most the day sideways through the apex of pretty much every corner and I did have a couple of minor spins with no damage caused. One thing I can tell you though... Nankang AR1 tyres don't really work in the wet but even so I was surprised at how well they did in the conditions. I was still able to carry decent speed. Any few pictures and videos. I think imgur has no limits of any kind? 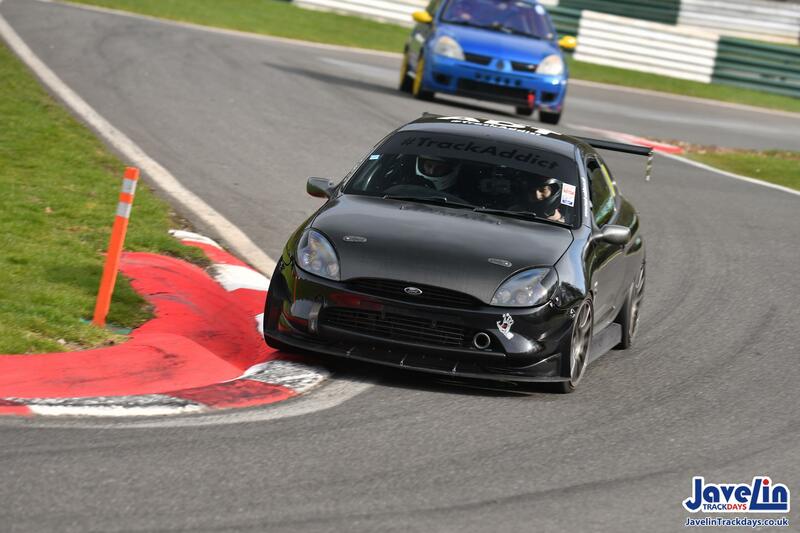 Project Smurf Blueish - http://www.projectpuma.com/viewtopic.php?f=64&t=22261"
Track day number 2 of the year done. 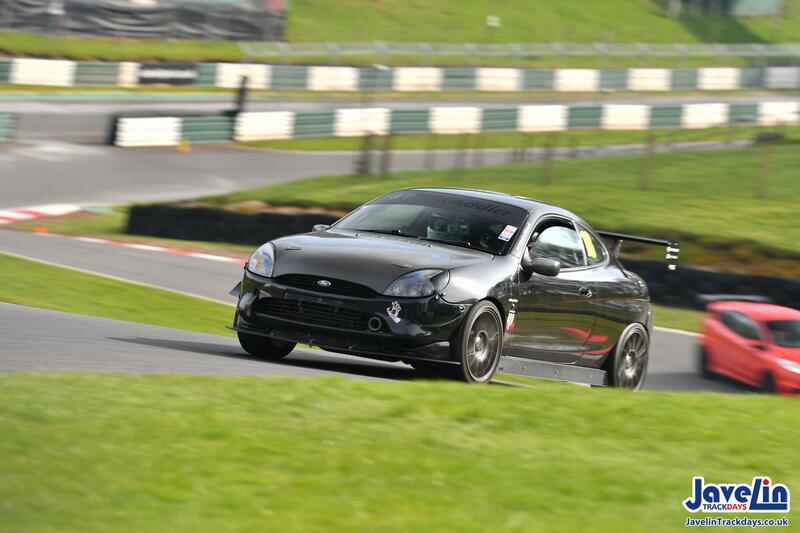 Went to Cadwell Park yesterday which is my favorite UK track to drive. Weather leading up to the day was a bit hit and miss but it was glorious sunshine all day which made for perfect conditions. Car performed amazingly, probably the best its ever been! It was on rails through the corners!! What I lacked in straight line speed I soon made up under breaking and apex speed, just so much faster than basically everything else there. It was also the first chance I'd had to test the Whiteline rear ARB in the dry and what a difference it made, getting the car rotated was so much easier and the rear end was happy to comply with what ever steering input I made, no sliding around just grip, grip, grip and more grip! 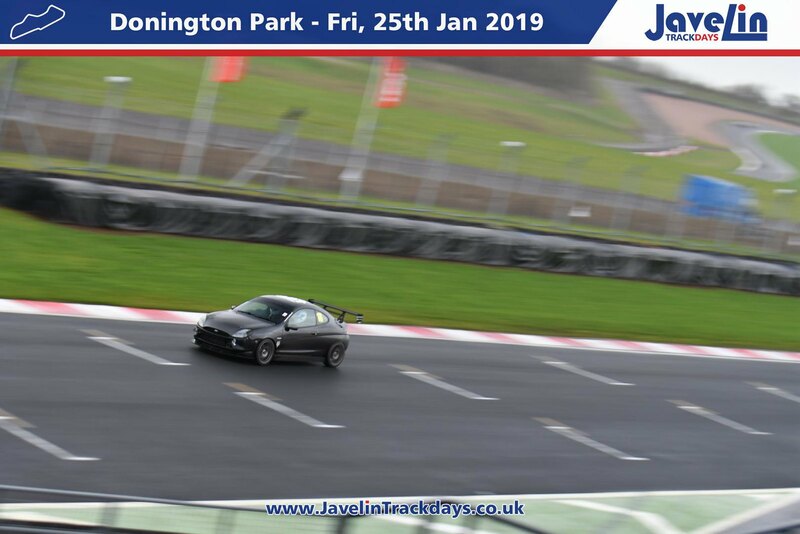 Is it even a track day if you come away with a to do list.....? I need to do something with the rear arches, the 17's are not happy under there when in long corners, you can hear the tyres rubbing against the bodywork which isn't ideal so I'm going to looking to some over fenders to widen the rear end slightly. Also going to rebuild the rear hubs and calipers as I'm pretty sure one bearing is starting to fail and I know that one caliper is sticking slightly. Glad it was such a success. Could you elaborate a bit more on the rear ARB? Do you think it would stabiliste rear end in everyday traffic as well? How it affects midcorner liftoff? I presume you used the fiesta model, it went in without modifications? Can you post some pictures of the setup, please? 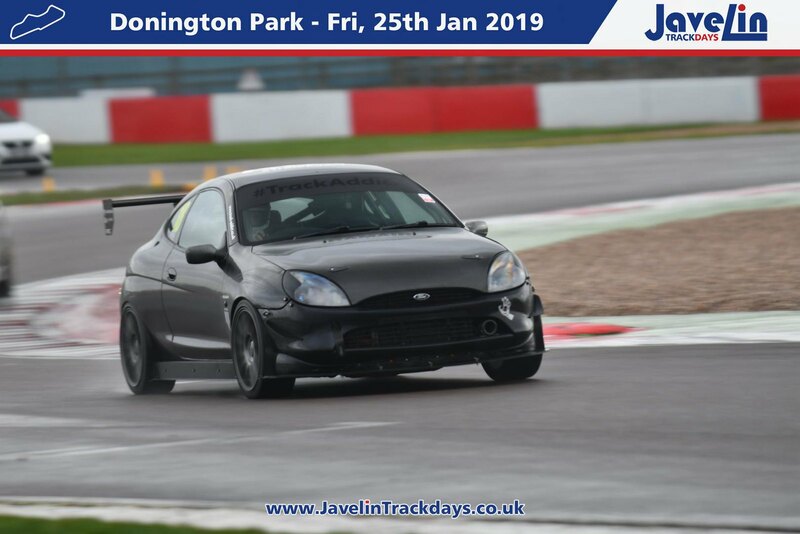 I'l grab some pictures and post them up, the kit is a whiteline rear arb for a Fiesta ST150 and fits with no issues, I currently have it set to it stiffest setting, I thought I'd start there and soften if needed. 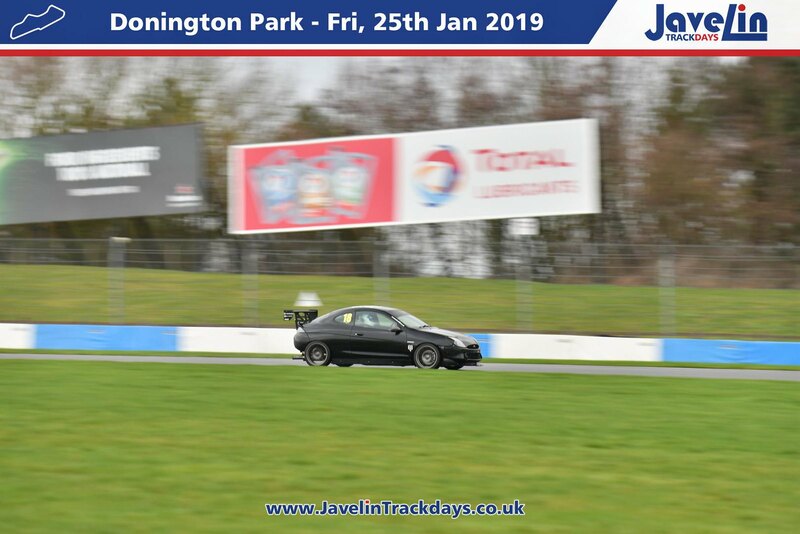 In every day traffic you wouldn't notice it its only when pushing hard on a track that I felt its benefits, I had it on in the wet at Donington but the speeds we're low and I couldn't work out if it was making a difference. 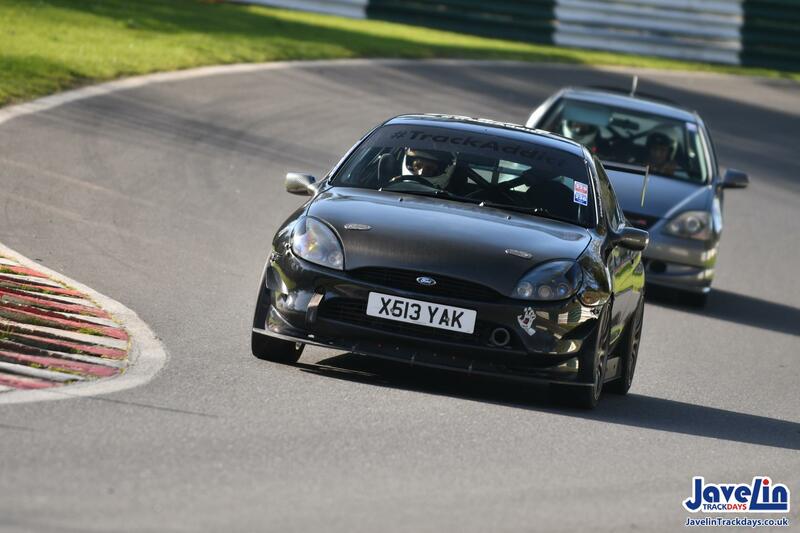 Cadwell was bone dry and a warm day so the grip levels were good and it was the first time I could feel the full effects of the changes I've made recently. The car now feels much stiffer on track, the rear arb just adding that final bit of tightness to the rear end that the cage had already improved on and helping to reduce over all body roll, the car now feels like it corners much flatter (check out the second to last picture on my last post, thats flat out at the top of third gear with a fair bit of right hand lock and the car is still level. Adding the rear arb has also reduced some mid corner understeer I could feel creeping in at times when really pushing hard on a circuit. Lift off over steer... easy to control but if im sliding and correcting oversteer on a track then I'm losing time so I keep it neat.